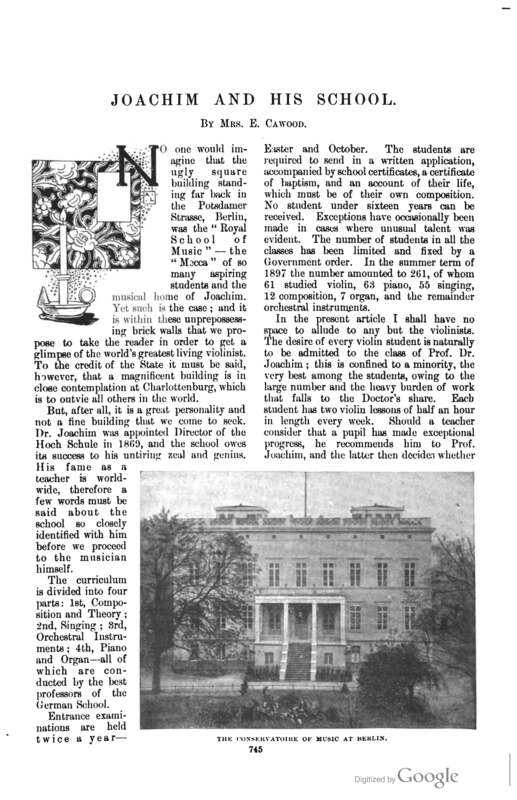 The Windsor Magazine, Vol. 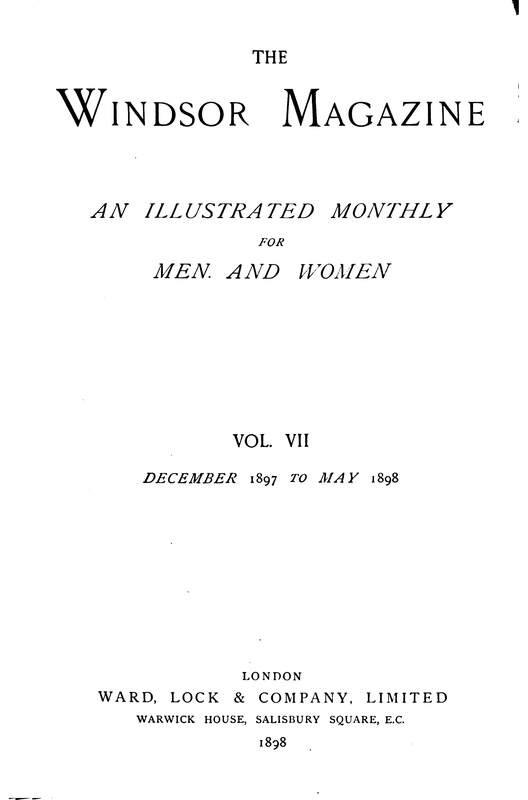 7 (Dec. 1897 — May 1898), pp. 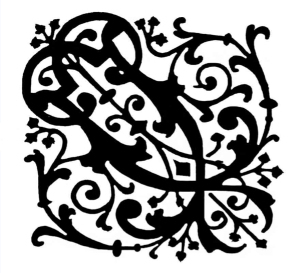 744-749. 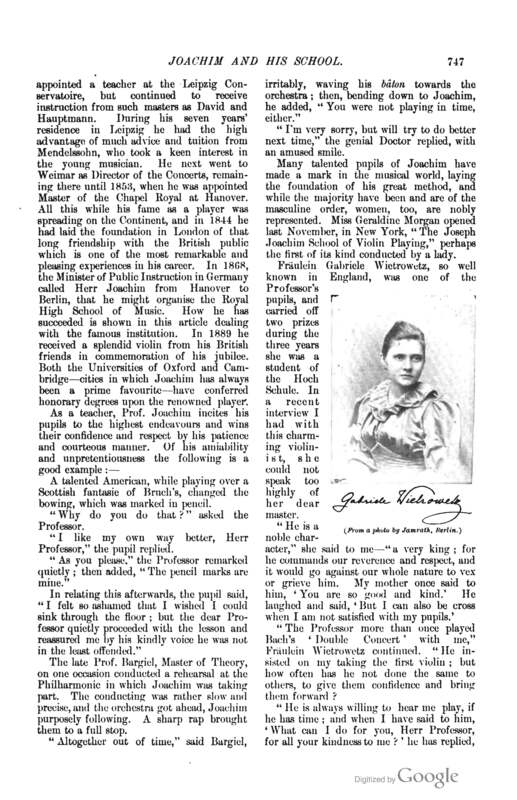 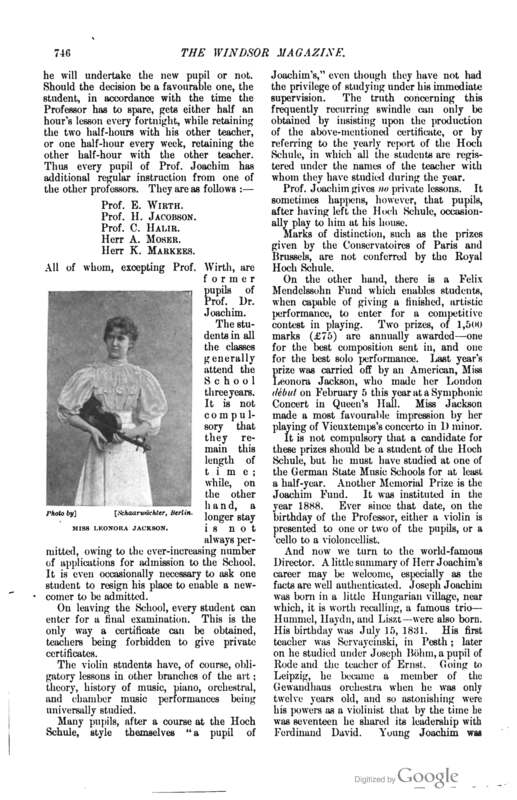 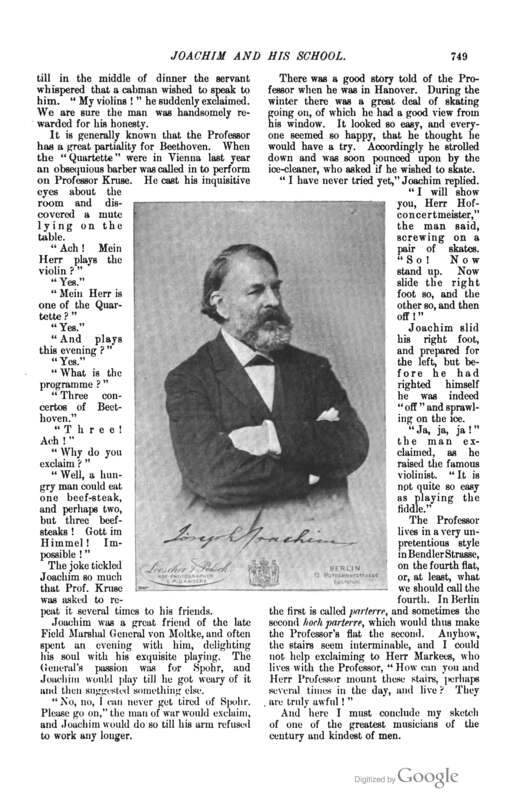 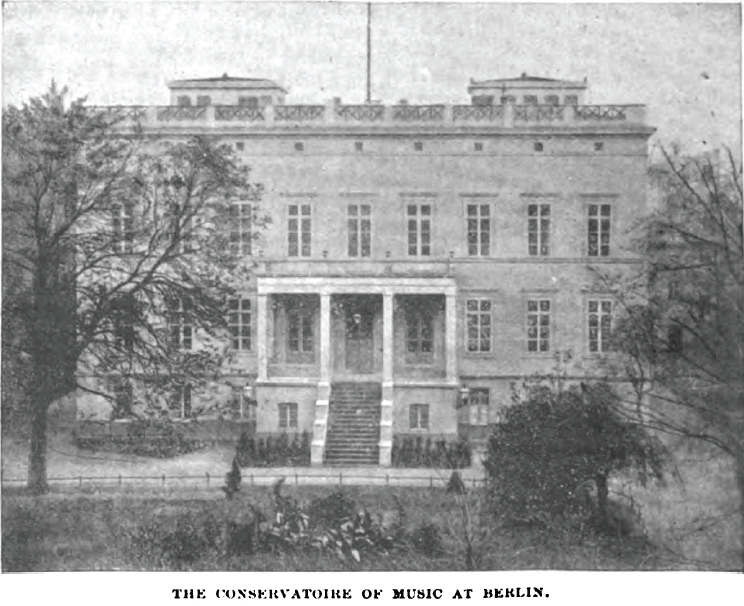 There is a good deal of misinformation in this article, particularly directly after she writes: “A little summary of Herr Joachim’s career may be welcome, especially as the facts are well authenticated.” Nevertheless, Mrs. Cawood provides an interesting glimpse into atmosphere of the Berlin Hochschule under Joachim. 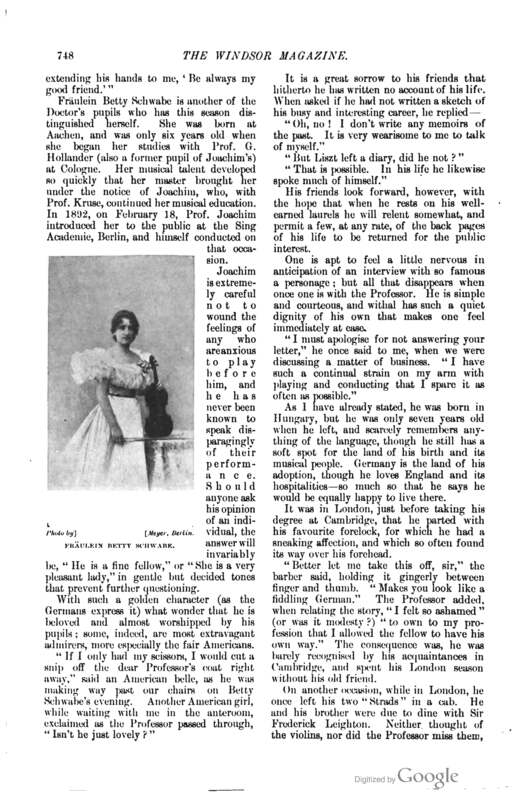 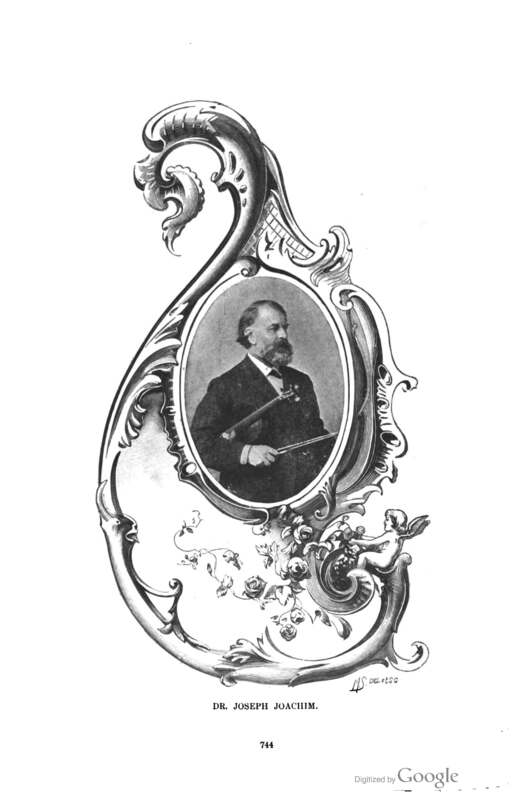 A matter of interest: the birth date that she gives for Joachim, July 15, 1831, was a date that Joachim himself believed to be his birthday, and celebrated as such until his middle years.